Maxine Patterson School of Dance offers classes for ages 3 through adult with all levels being taught. Our instructors are of the highest caliber with professional experience, college degrees, and teaching certification. 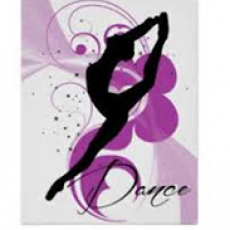 We provide quality instruction in the dance arts with attention to each child's achievement. We care greatly about the whole child in the studio. We want them to learn to dance and be graceful, but that's not all. We want them to learn to love themselves and share with others. We want to teach them that success is doing their best. We will instill in them positive traits of high self-esteem, high morals, a high level of happiness and self pride. Our students will also learn responsibility, self discipline, and self control.